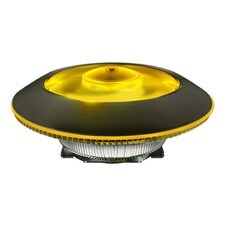 The MasterAir G100M Heat column technology is a two-phase heat transfer involves the liquid-vapor phase change (boiling/evaporation and condensation) of a working fluid. 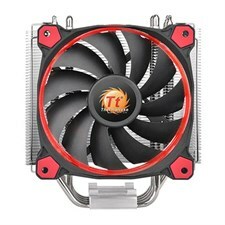 The latest Riing Silent 12 CPU cooler is with PWM function, designed for use with high-end RAM and motherboards. 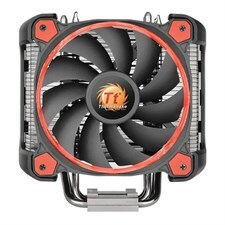 Made for PC enthusiasts and gamers, Thermaltake Riing Silent 12 RGB Sync Edition is a powerful, yet silent CPU cooler that features 0.4mm thick aluminum fins and 4 direct touch heatpipes for effective heat dissipation. 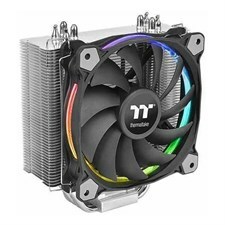 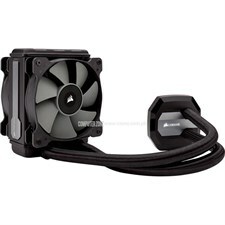 Thermaltake Riing Silent 12 Pro CPU cooler has implemented a special designed 11 fan-blade 120mm PWM fan which is fit to enhance the airflow as well as produces an impressive cooling performance. 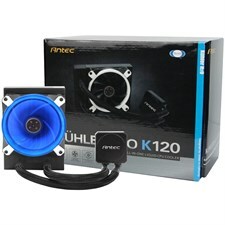 The Kühler H2O K-series, our newest generation of all-in-one closed loop liquid coolers, is uniquely engineered to protect your CPU’s performance, increase the life of your CPU and ensure that you can count on its performance for years to come. 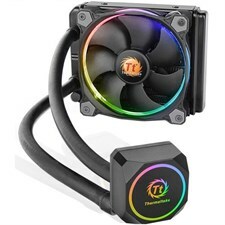 Designed to meet the demands of enthusiasts, Thermaltake releases the latest Water 3.0 Riing RGB Series, a RGB colors all-in-one liquid cooler with dual 120mm powerful high static pressure fans and a smart fan controller. 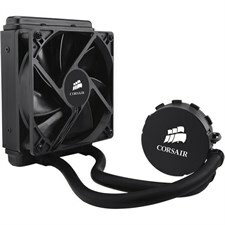 Liquid CPU cooling optimized for low noise and performance. 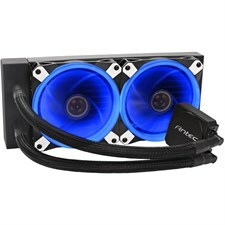 Easy to install 120mm radiator makes this the perfect all-in-one liquid cooling for novice to experienced builders. 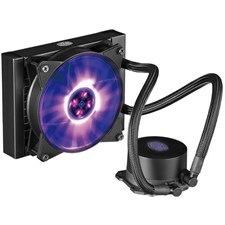 Now enhanced with RGB lighting feature, this is for anyone that also wants lighting effects in their system.